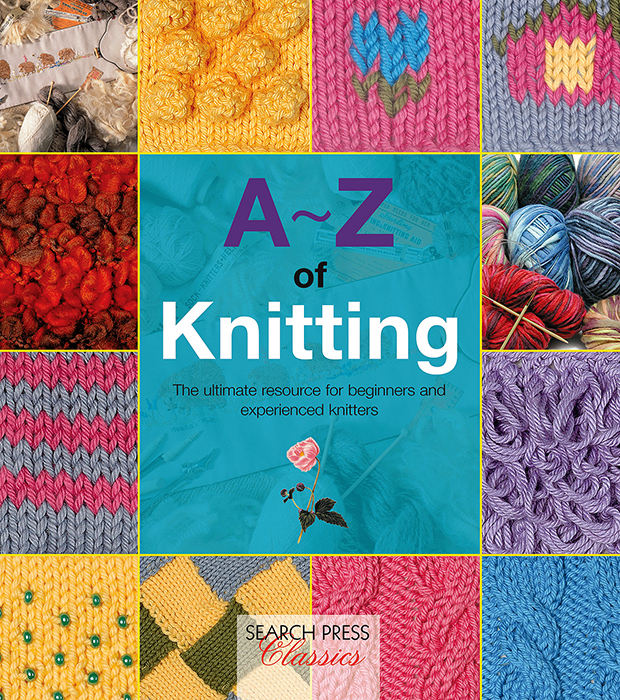 From Aran knitting to Fair Isle, from Entrelac to Intarsia, this book will tell you almost everything there is to know about this beautiful and practical craft. 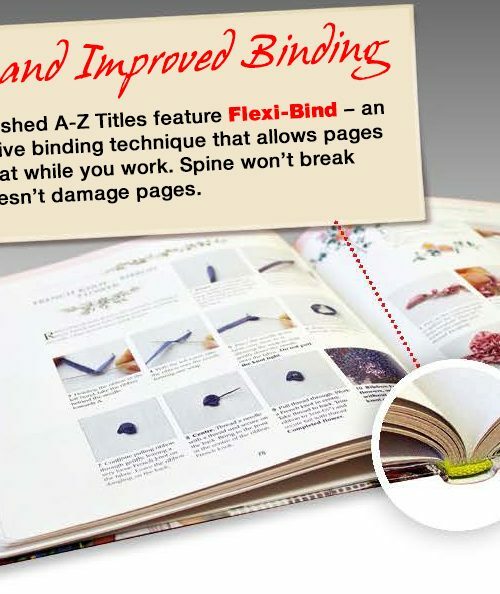 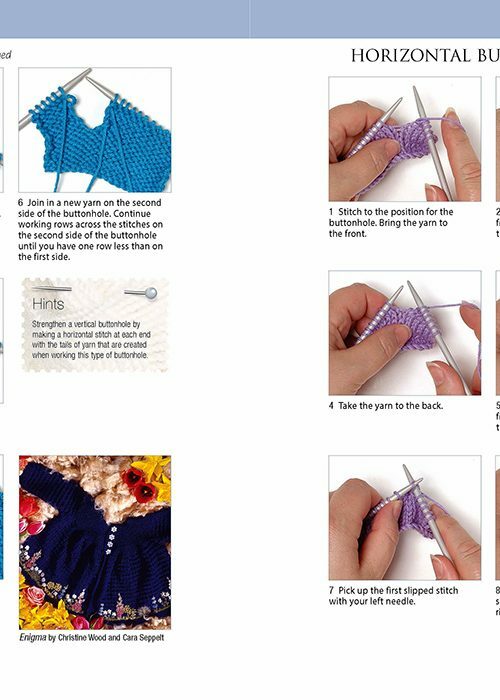 Starting with the basics, we teach you about the different types of tools and the wonderful array of yarns that are available today. 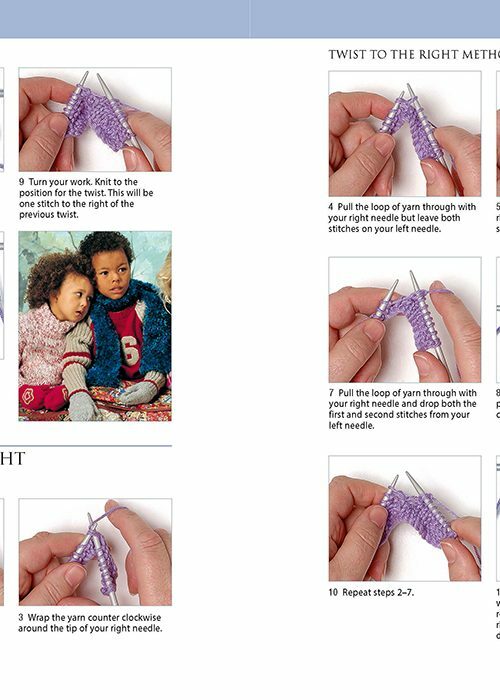 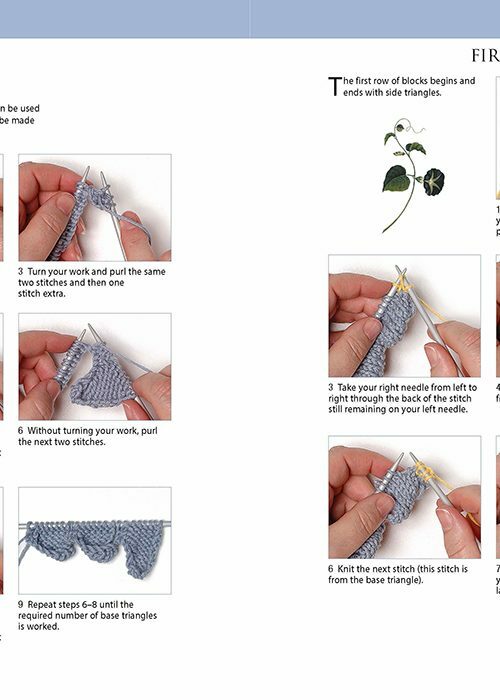 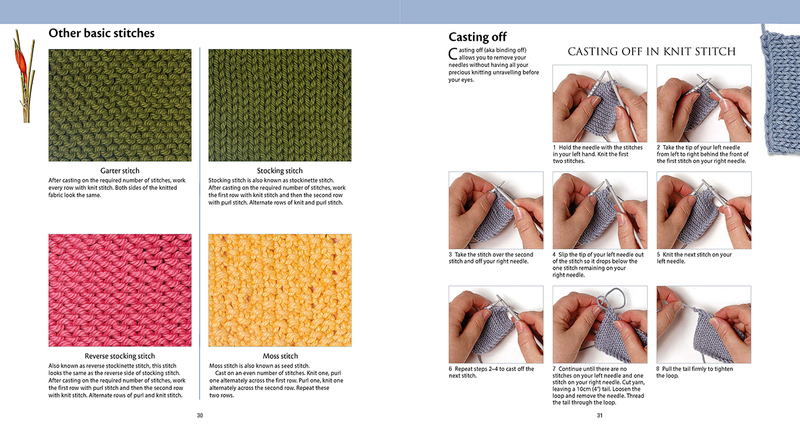 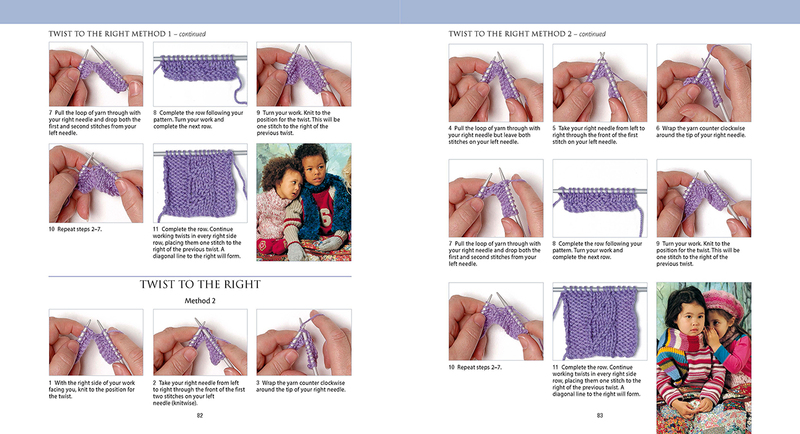 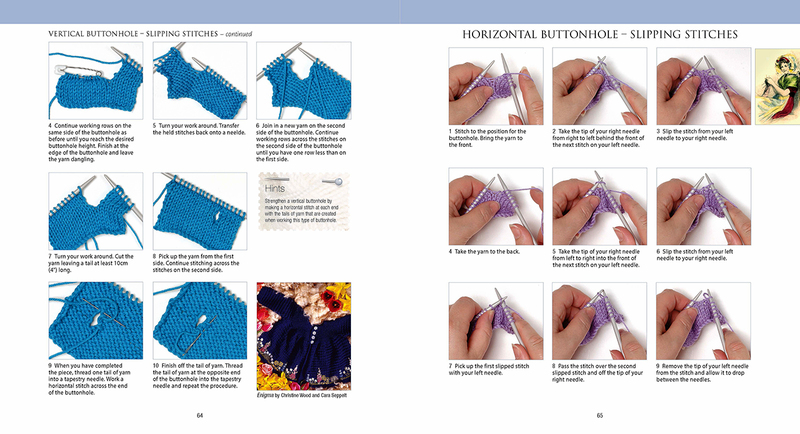 We give you easy to follow step-by-step instructions for various ways to hold the yarn and needles, cast on and cast off, work basic stitches, increase and decrease, make buttonholes, knit bands, read and adapt patterns, finish off, fix mistakes and care for your knitted garments. 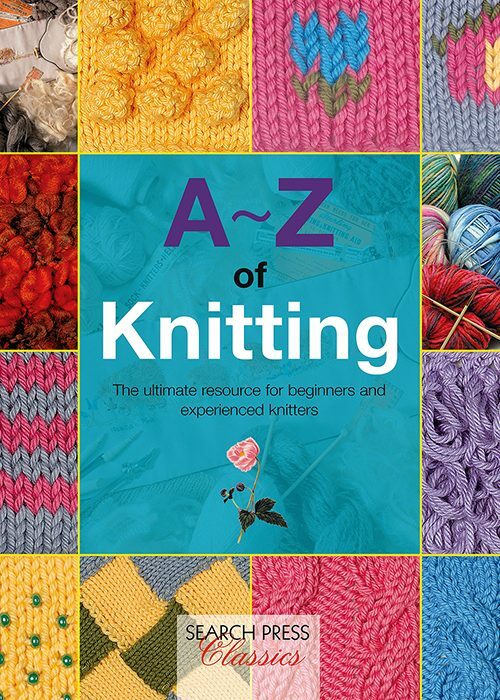 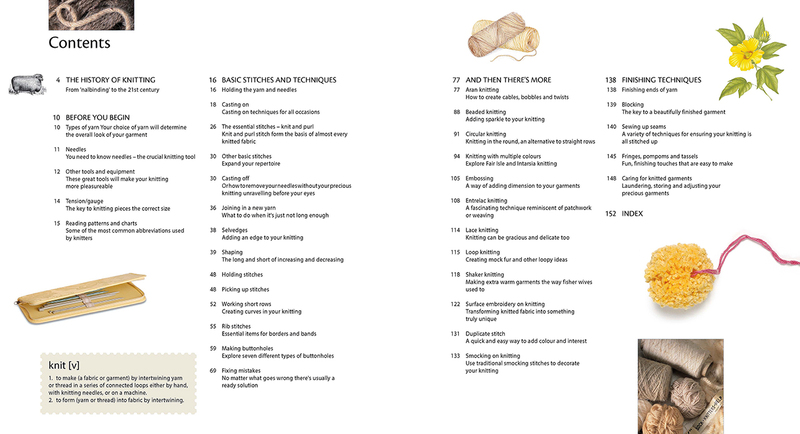 And then there's more... learn about knitting in the round, loop knitting, Shaker knitting, slanted knitting, lace knitting, and much more. 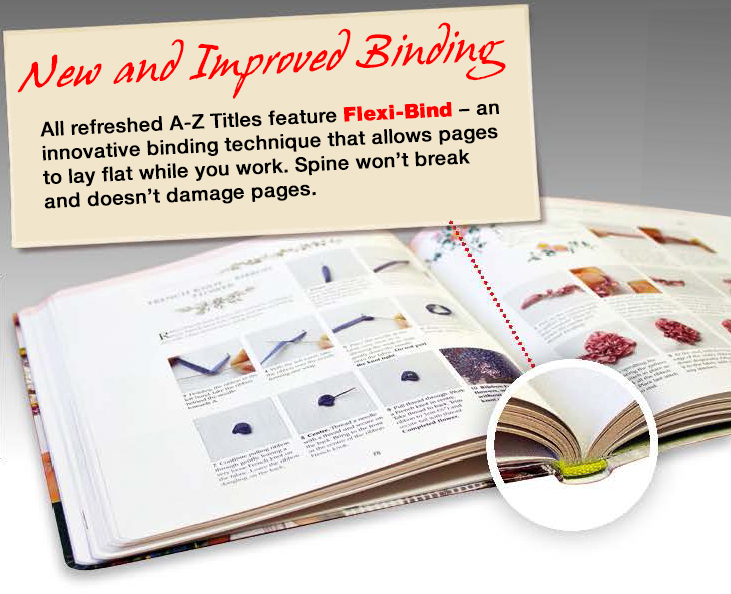 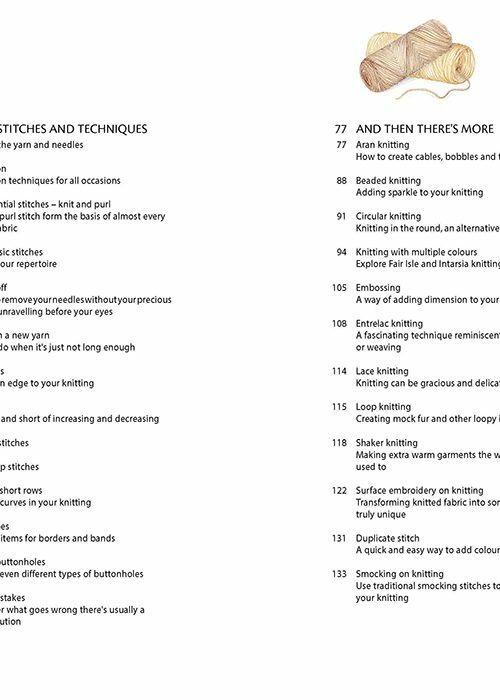 Be inspired to embellish your knitting with surface embroidery, Swiss darning, smocking, beads and sequins. 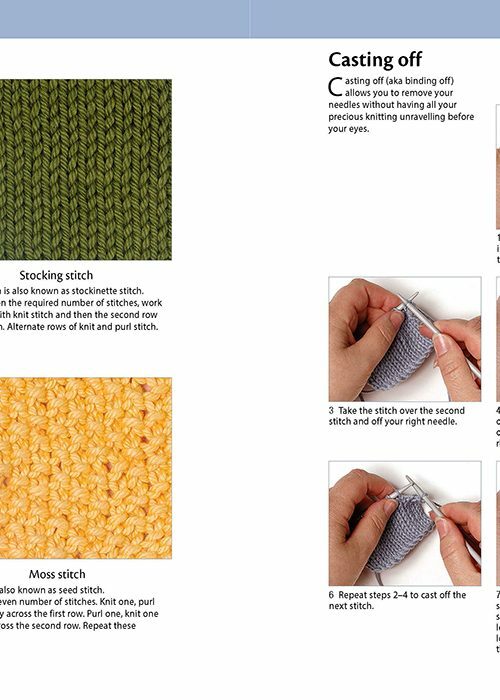 Everything you need to know about knitting, from beginner's basics to advanced techniques. 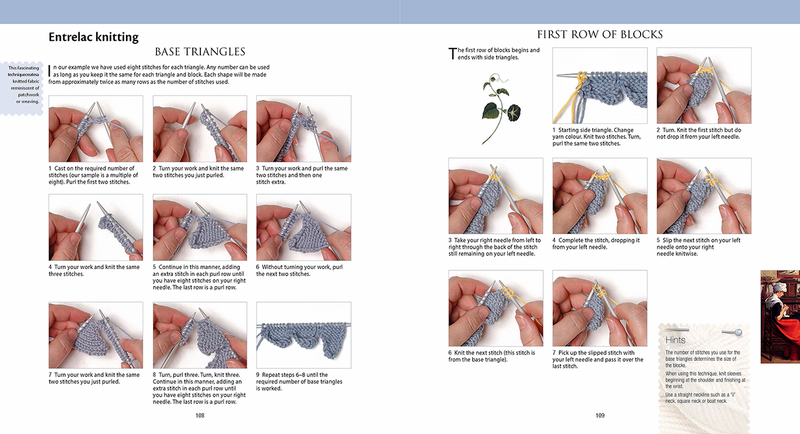 Clear instructions and helpful photographs as well as patterns and abbreviations, all simply explained.